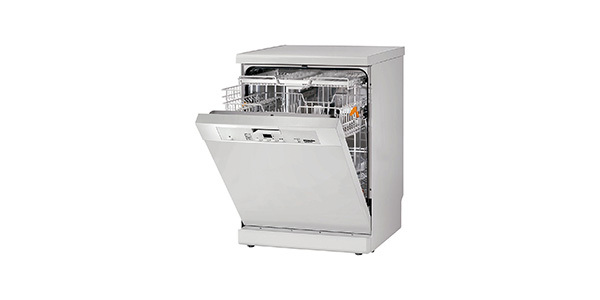 This is a good standard home dishwasher that delivers effective cleaning capabilities. All six programs work well for the tasks that they are designed for and you get a nice selection of user-friendly features. The 12 place setting capacity means that it can be good for families and the adjustable racks help to make an interior that can fit just about anything. 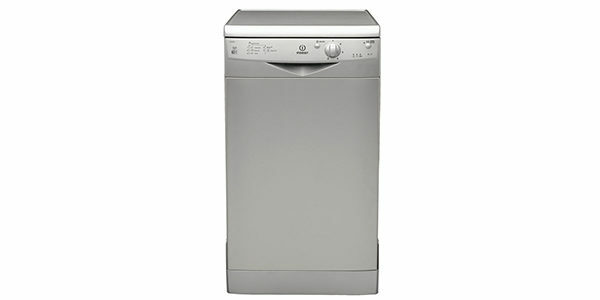 Most consumers will find that this is a washer that leaves them with little room for complaint. 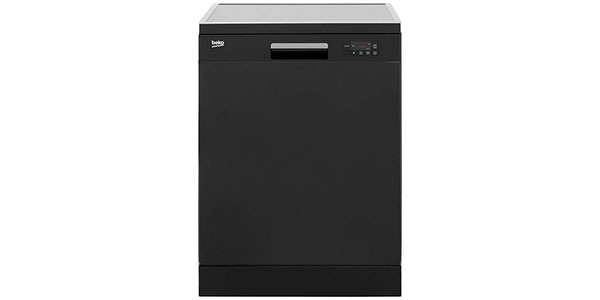 With the Beko DFN16R10B dishwasher, consumers get a standard dishwasher that comes ready to handle most of your dishwashing needs. This model has a very flexible interior rack system and a nice range of features that can be good for a variety of different types of dishes. In addition to that, this machine also scores well in regard to water and energy efficiency. This is a model that is designed to hold 12 place settings and the interior comes ready to allow for a variety of adjustments. You can fold the cup racks and the supports for the plates and the upper basket is height adjustable. In addition to that, you can slide the cutlery basket across the length of the bottom rack or just remove it altogether. 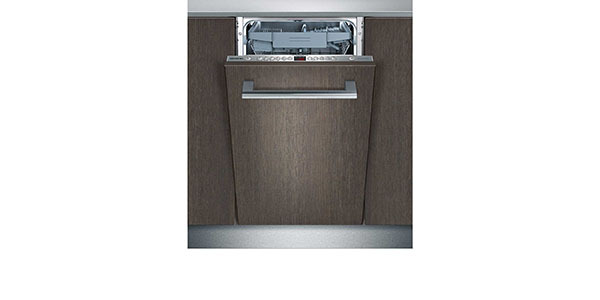 With all of these adjustments, it makes for a good level of versatility that will allow the user to fit all sorts of items in the dishwasher. 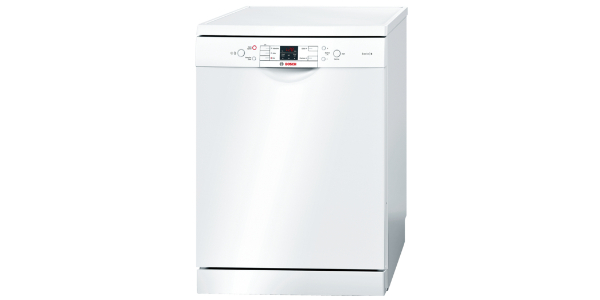 The DFN16R10B is full of features and functions that will help to make the washing more effective and convenient. It has six wash programs that include a 30-minute quick wash, an economy cycle, an intensive wash and a pre-rinse cycle. Along with that, you also have an auto program where the dishwasher uses sensors to pick the right settings for the load. In regard to ease of use, this model does well. 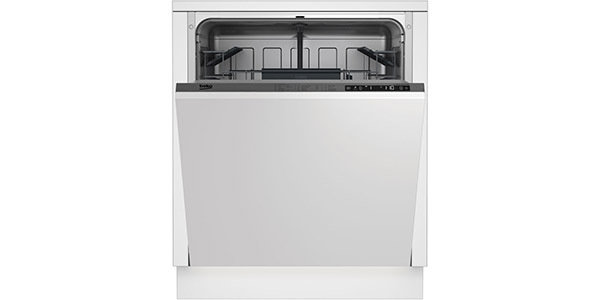 This dishwasher has touch button controls and an LED display that includes a range of different indicators. You just push the program button until it reaches the cycle that you want and then press the start button to get it going. The indicators can be used to tell the progress of the current wash cycle and it has indicators for low salt and low rinse aid. In addition to that, you can set a delayed start and pause or cancel the current cycle from the control panel. 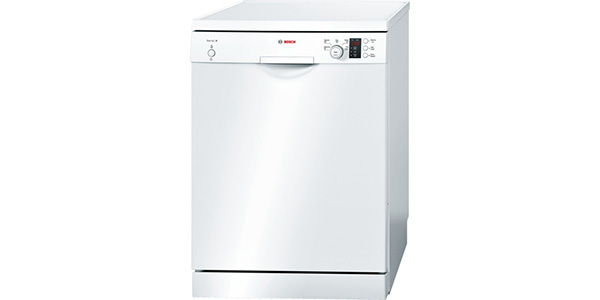 For results, consumers should be pleased with the performance of this model from Beko. The intensive wash cycle can clean even the toughest of soling and you have cycles for economy and auto that also work well. The half load option is a nice feature for when you only need to wash a few items. As a note on the quick wash, it is nice for getting dishes done quickly, but it will only provide good results on dishes that have a light soiling. 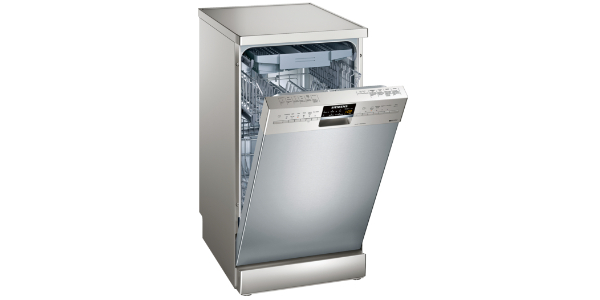 If your dishes are very dirty, then you are going to want to use a regular wash cycle. This model is also very well made and it should provide reliable performance for years. It comes with a stainless steel interior, a 3-stage washable filter and it also has flood protection. As long as you perform the basic maintenance, this machine will have a long operating life.